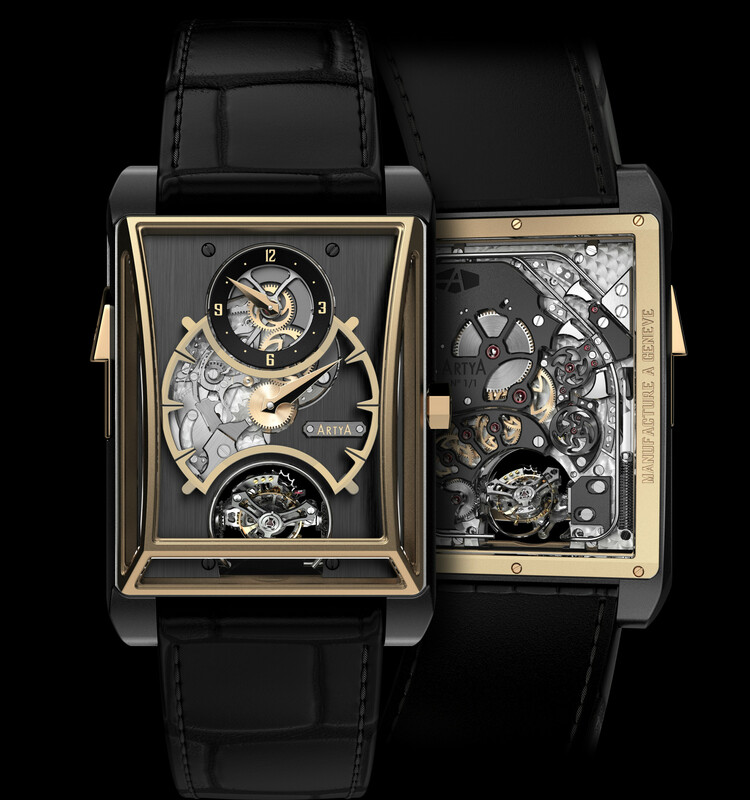 Artya has announced its most complicated watch to date, a three gong minute repeater with regulator dial and double axis tourbillon. 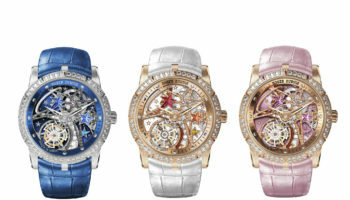 Yvan Arpa’s watch brand is perhaps better known for artistically decorated watches than its high complications, although it has already produced a number of tourbillon watches, including one with a monopusher chronograph. 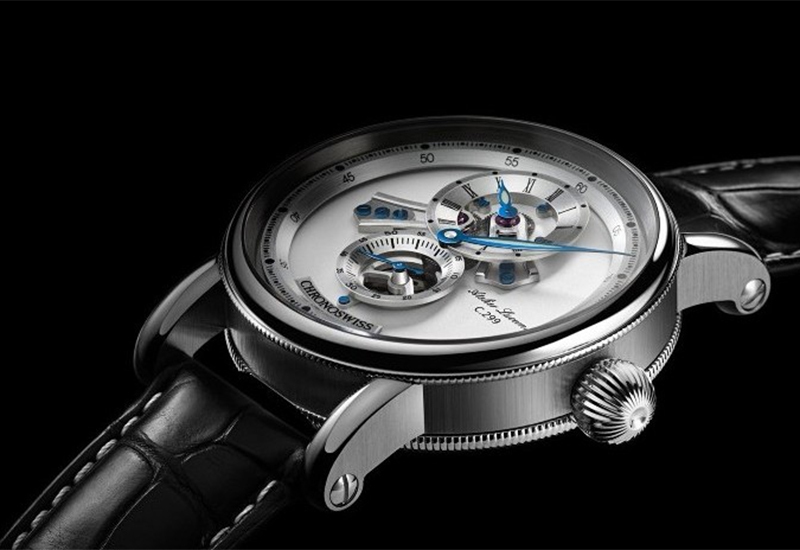 But the new haute horlogerie piece with bespoke rectangular movement is head and shoulders above anything the brand has attempted before. 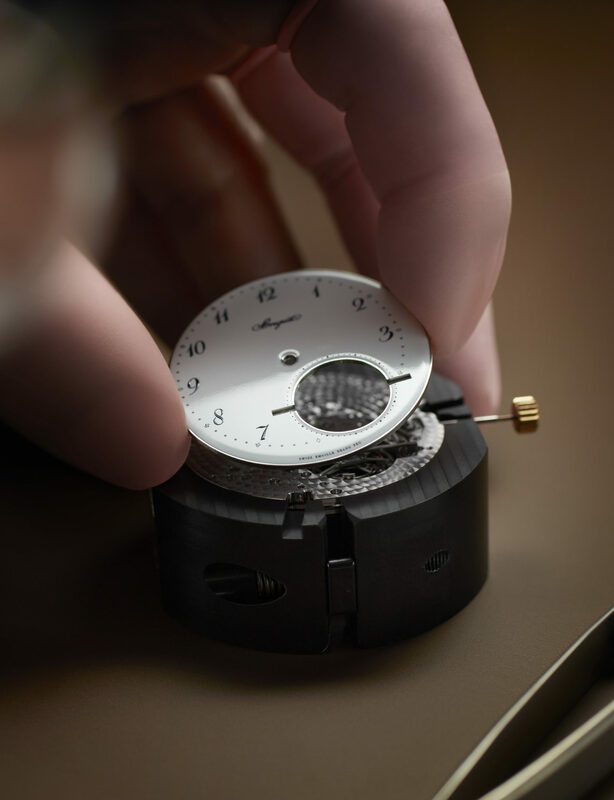 Arpa was inspired to create a special minute repeater following the launch of the Son of Sound Tourbillon. 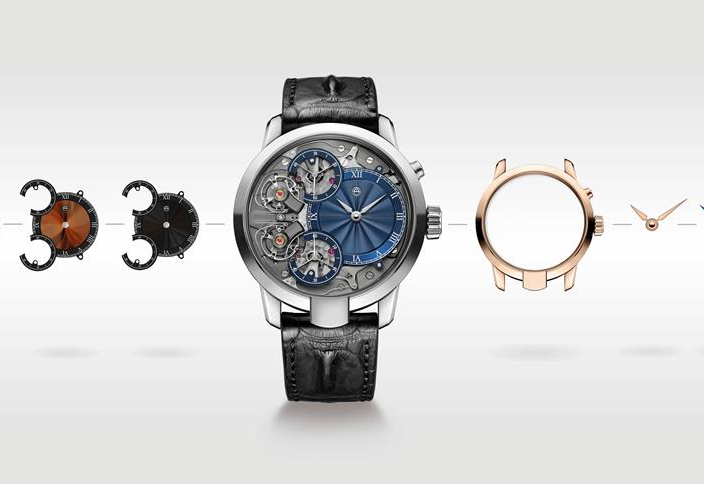 The design of the movement was inspired by a 1959 Gretsch guitar belonging to Bo Diddley while the rectangular sapphire crystal, titanium and ArtyOr case was inspired by underwater construction. As with all of Artya’s pieces customers will be able to customise this watch even down to fine-tuning the tone of the minute repeater. 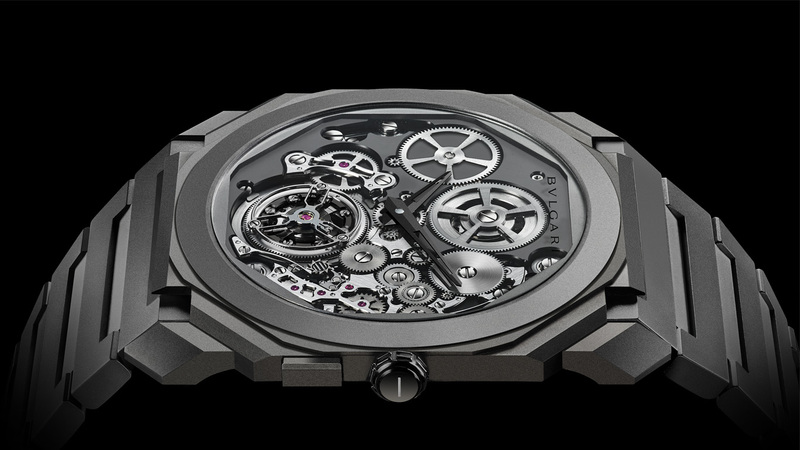 The Artya 3 Gongs Minute Repeater, Regulator and Double-Axis Tourbillon will be unveiled at Baselworld 2016 which opens its doors this Thursday.